Nowadays, most companies have both a catalog and a website. Each of these communication tools is useful in its own way, but it also has its flaws. Websites lack the catalog layouts and type of organization of information, while catalogs lack the interactive part. 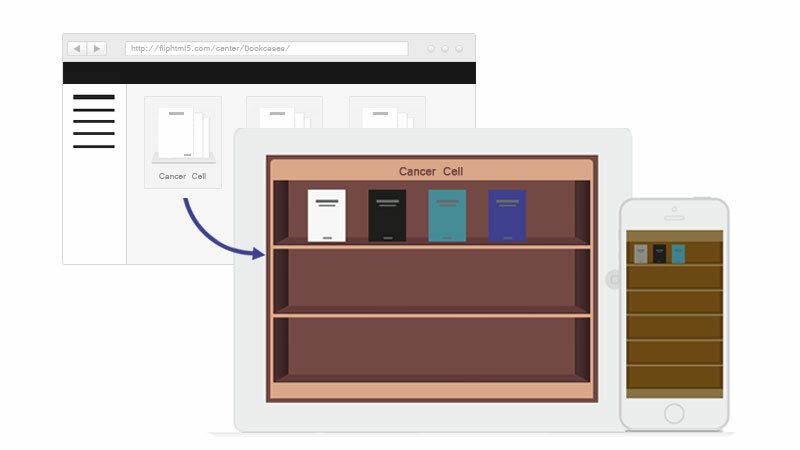 It is actually possible to get the best of both worlds by creating interactive flipbooks. 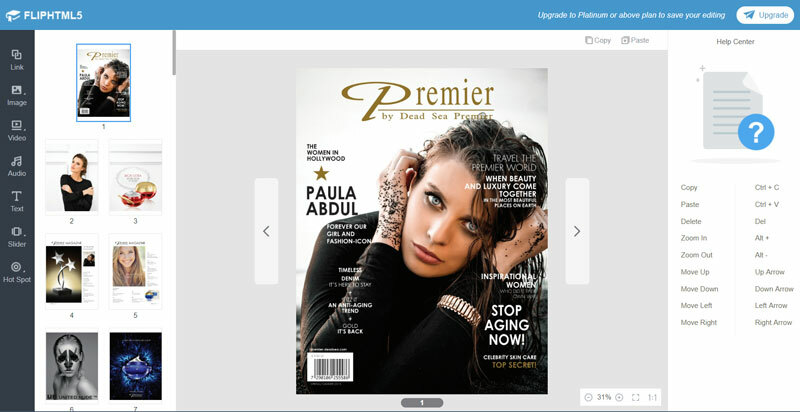 This way, you get to browse your publication and still get access to videos and other interactive elements. However, until not so long ago, it was difficult to create such flipbooks, it required to either have the technical capabilities to code it, or the money to hire a good developer. 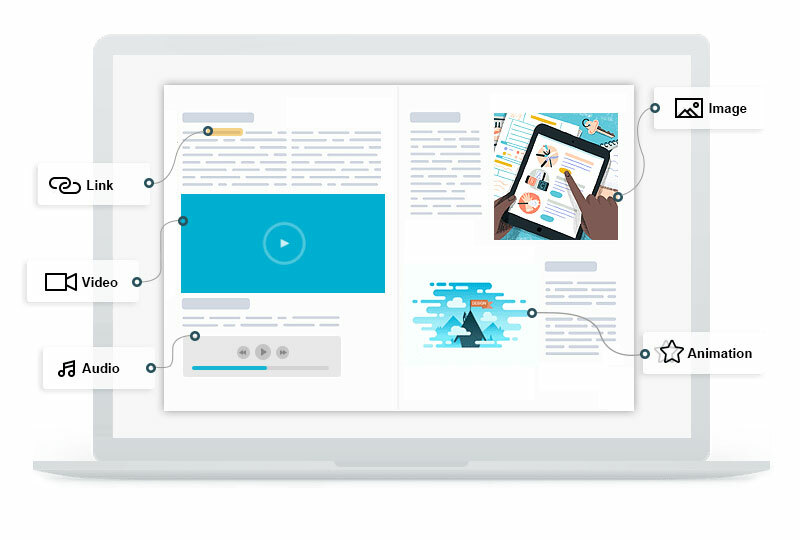 Enters FlipHTML5, the online app that makes creating interactive flipbooks as easy as writing Word documents. FlipHTML5’s editor is a great piece of technology. It combines powerful features with extreme user-friendliness. Everything is drag-and-drop, whether it’s text, images, audio, or videos. Needless to say the learning curve is about 5 seconds. In fact, you can try it for yourself on the online demo. If you find it good, like I did, just create a free account and you are good to go. If you are a designer, or simply used to work with image editing or layout software, you will have no problem getting started. Every feature is self-explanatory and comes with a useful contextual panel for settings. Videos from Youtube or Vimeo. Links to a page or to an URL. Audios from a file or from the Internet. Sliders with various formats and effects. Hotspots to bring attention to places on the page. On top of that, you can create layers just as you would in InDesign, which is great to work on more advanced layouts. Once your interactive flipbook is ready, FlipHTML5 provides you with great features to publish it and have it seen by plenty of people. 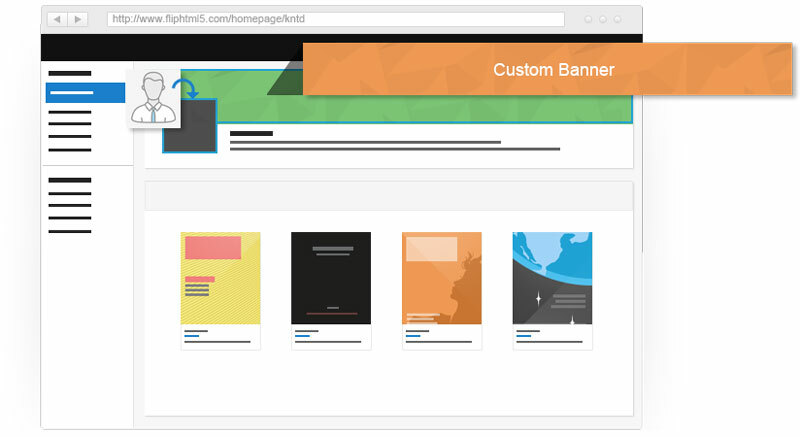 You can create a customizable homepage on the platform. Even better, with the Platinum version of the tool, you can get a custom domain name for your homepage. The service also comes with a useful bookcase that automatically collects and stores your publications, making it easier to find and organize your books. The FlipHTML5 developers were very thoughtful and even thought of these cases where your internet connection goes down. 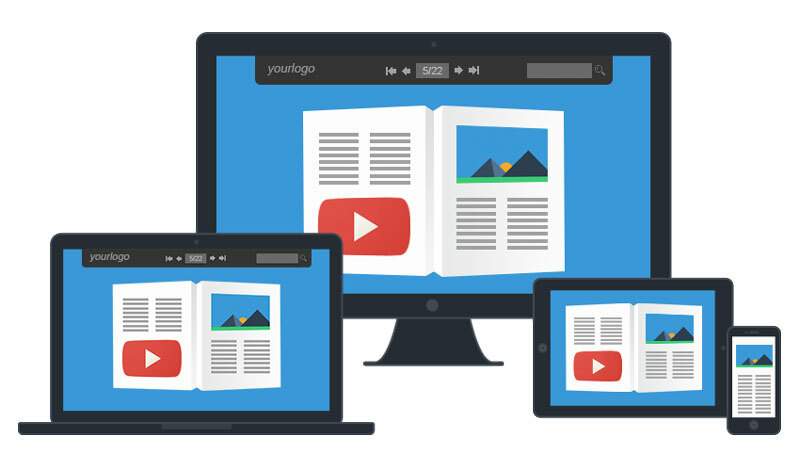 Although all your files are cloud-based and available on any device responsively, your publications are still available to you when you are offline. On top of that, everything is set up in a secured environment, with a great permission system that allows you to keep some files private. If you are interested in creating interactive flipbooks with this powerful tool, you should simply just try it for yourself!